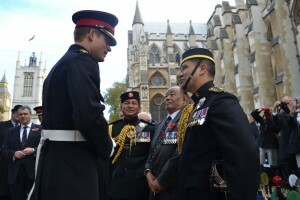 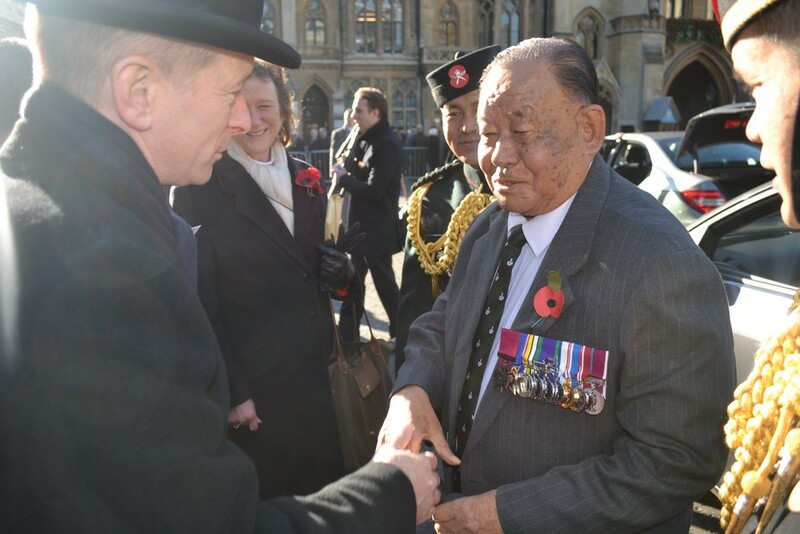 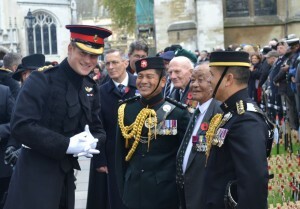 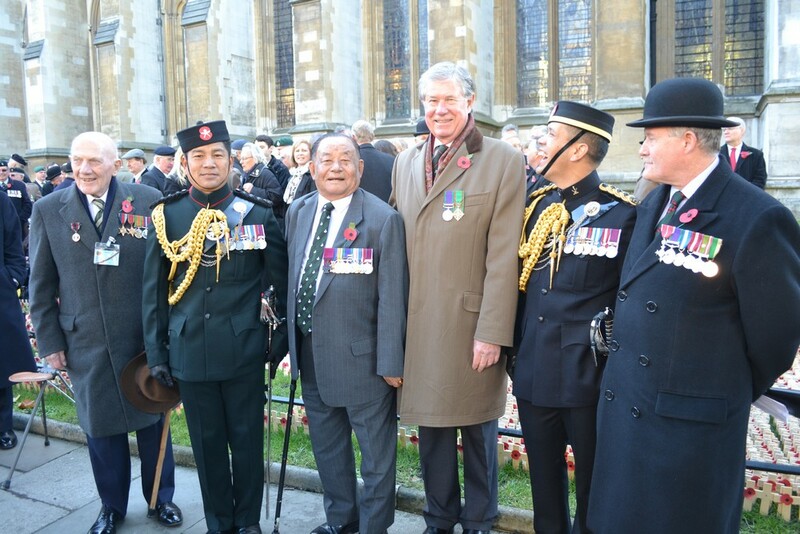 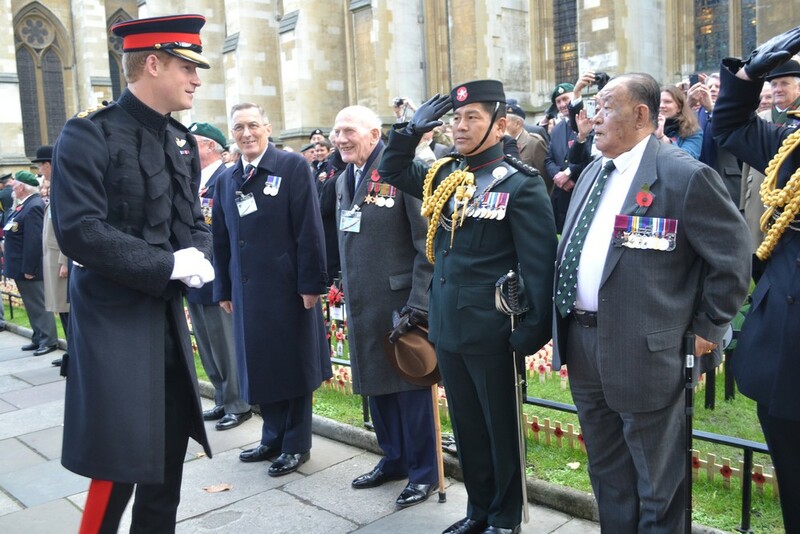 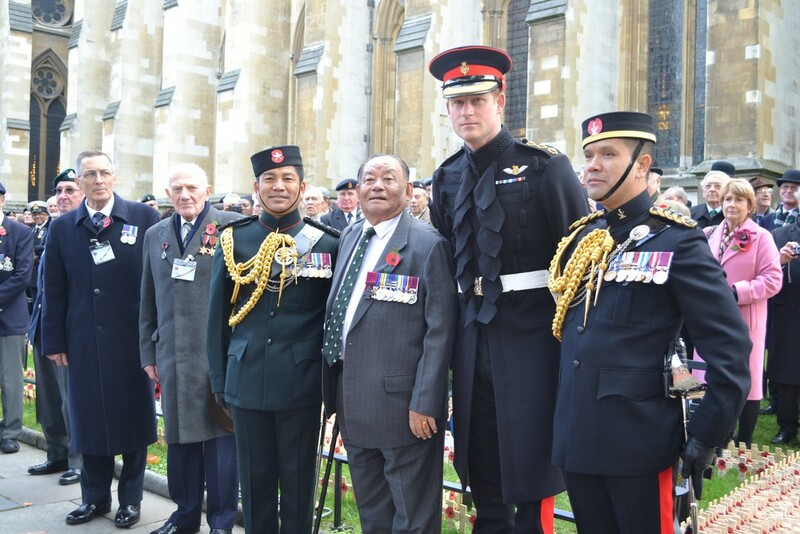 HRH Prince Harry met the Brigade of Gurkhas’ sole surviving Victoria Cross holder, Rambahadur Limbu VC, MVO, at the opening ceremony of the Westminster Abbey Field of Remembrance yesterday. 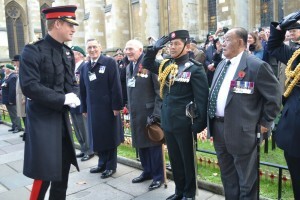 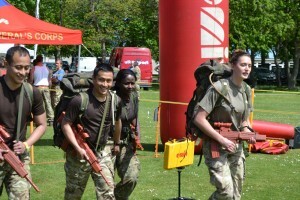 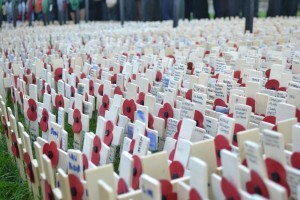 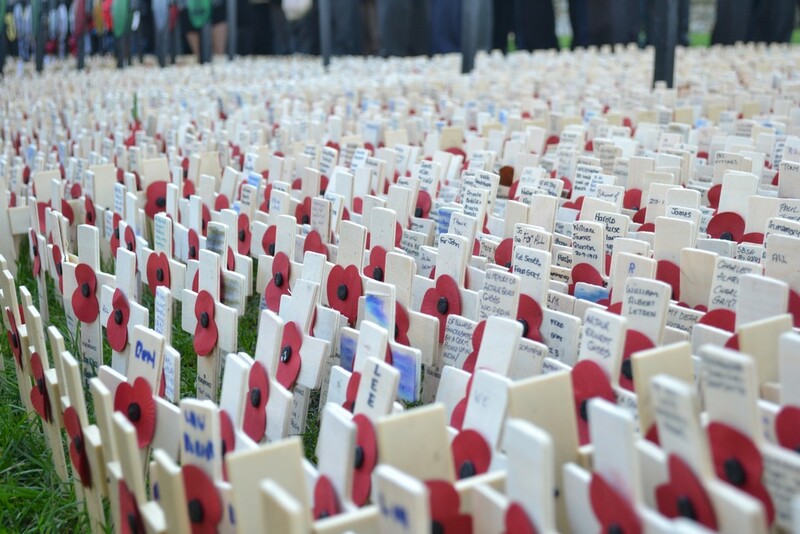 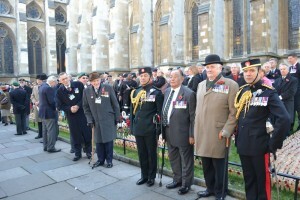 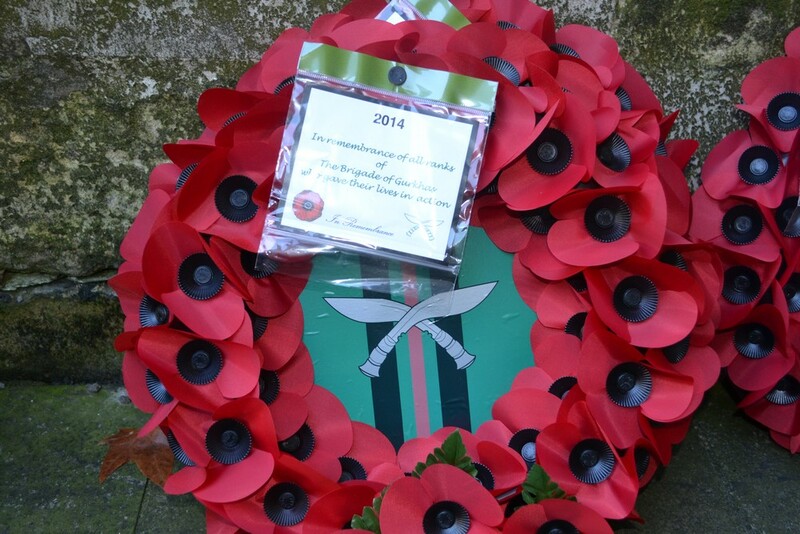 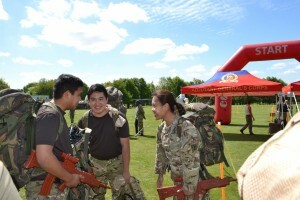 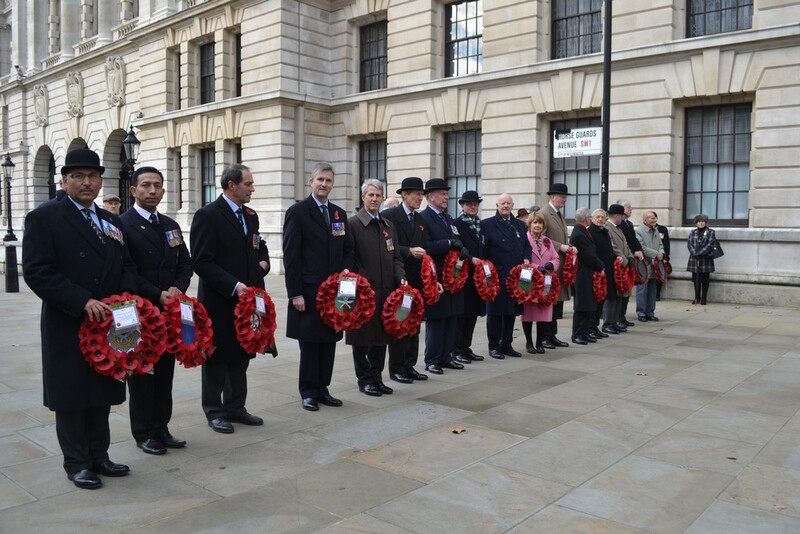 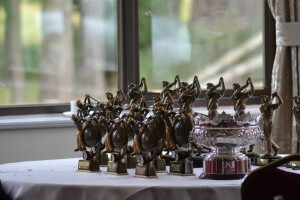 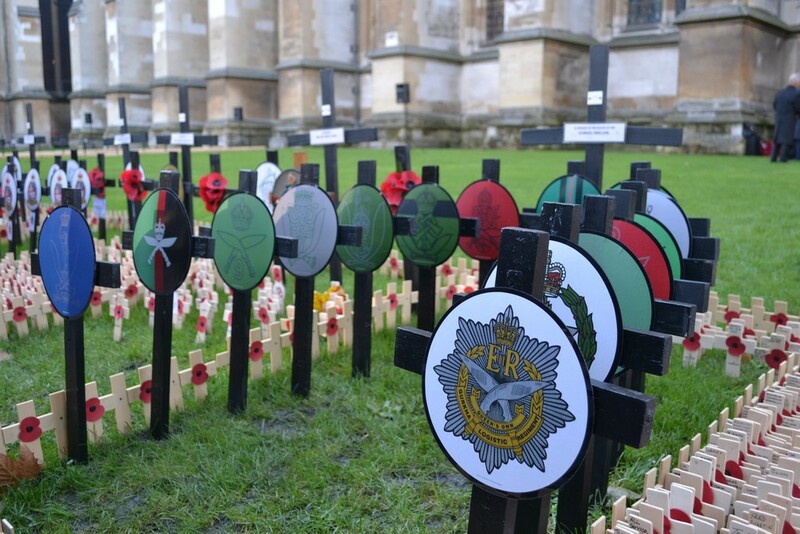 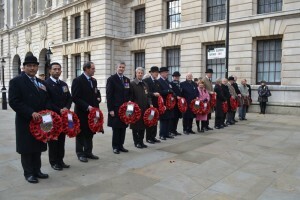 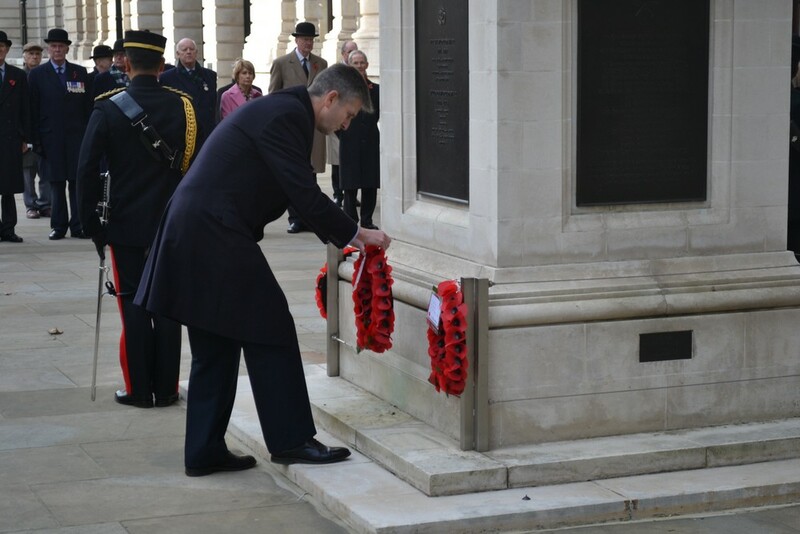 Large crowds of serving personnel, retired soldiers, and civilians attended the event to pay their respects and remember thoe who have fallen in service of their country. 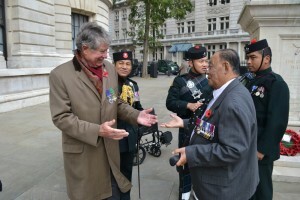 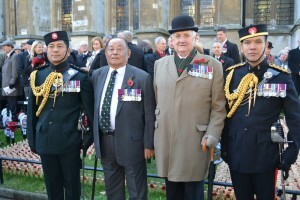 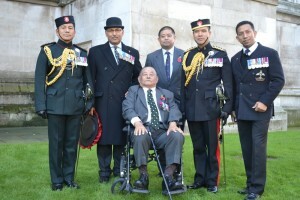 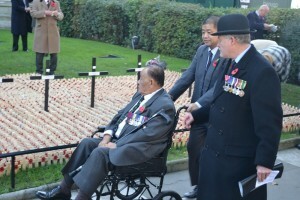 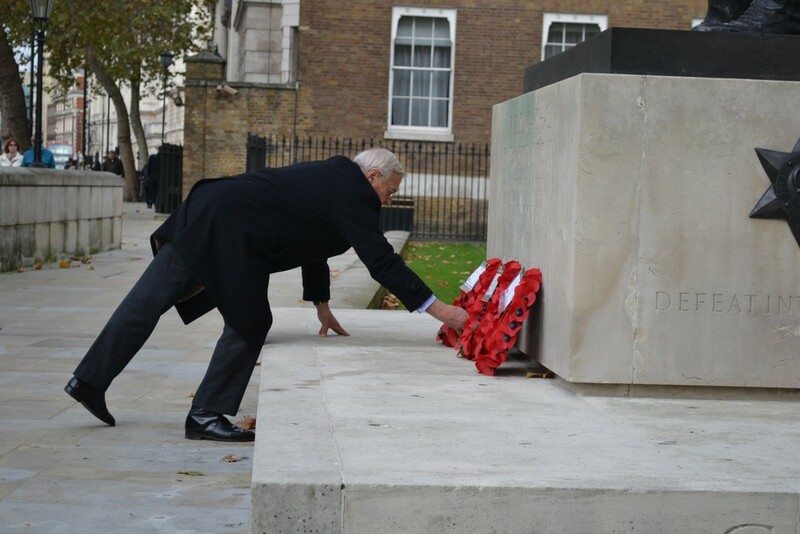 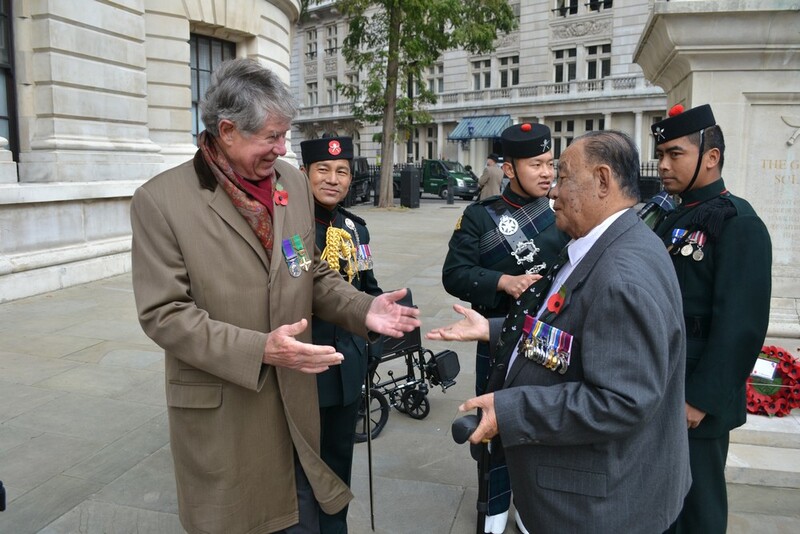 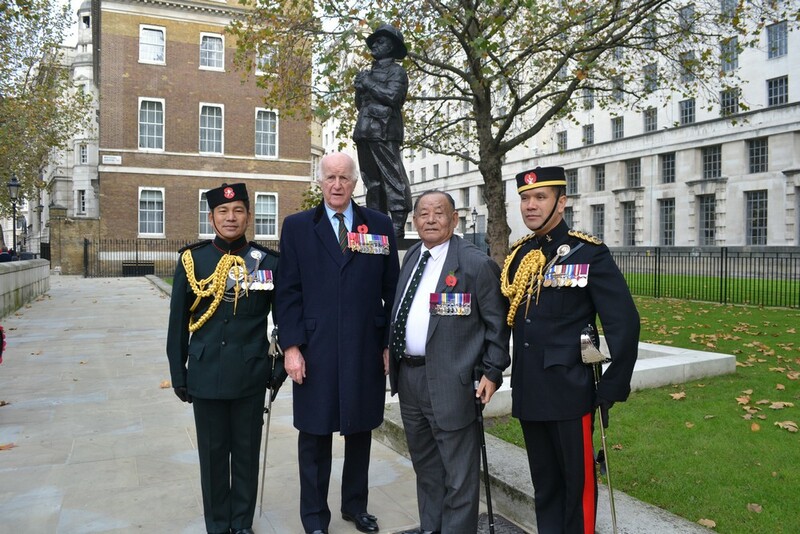 Field Marshal Sir John Lyon Chapple GCB, CBE, formerly of the 2nd King Edward VII’s Own Gurkha Rifles (The Sirmoor Rifles), was also at the event to pay his respects. 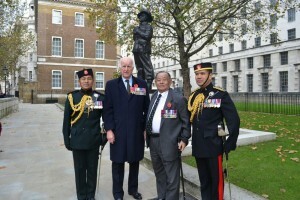 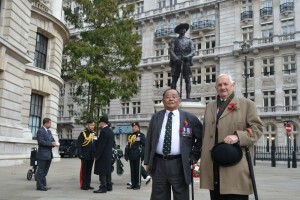 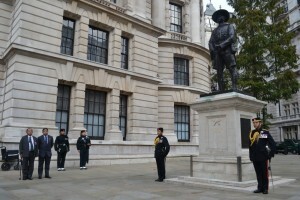 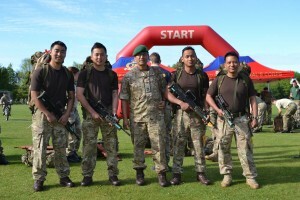 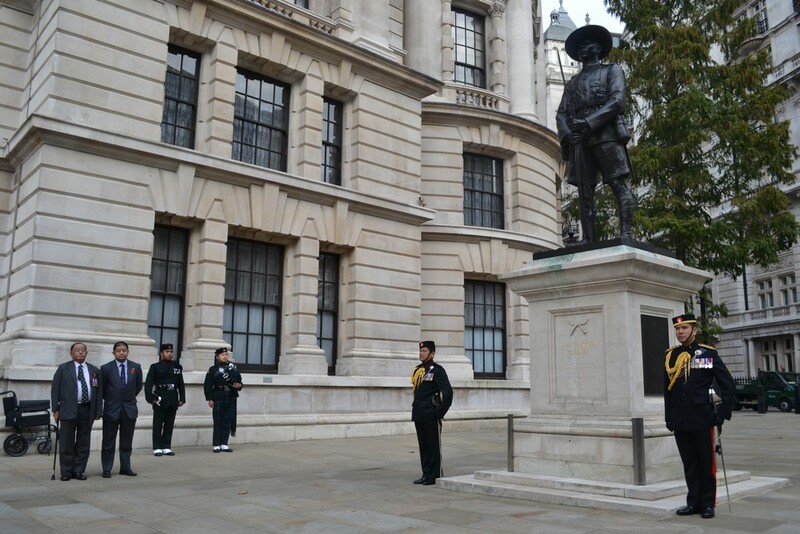 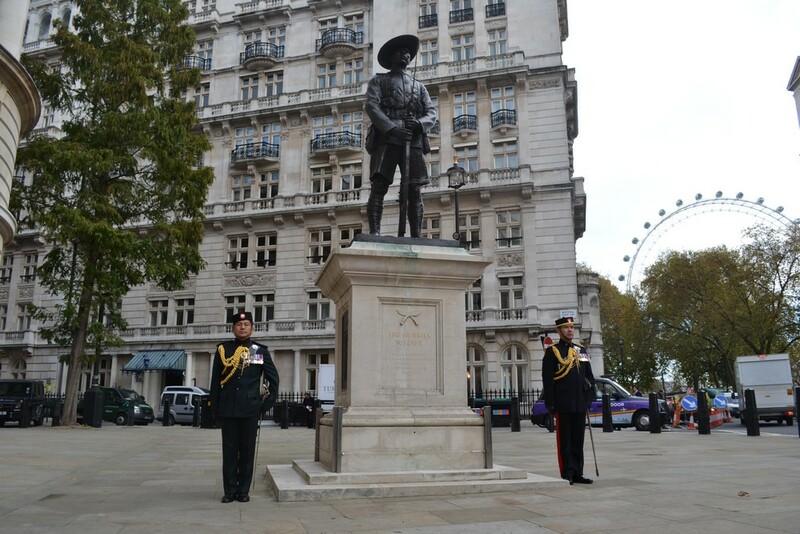 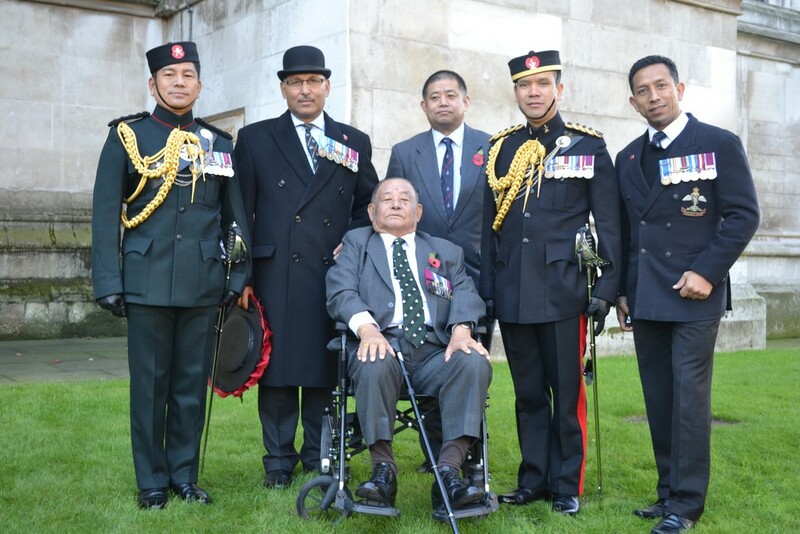 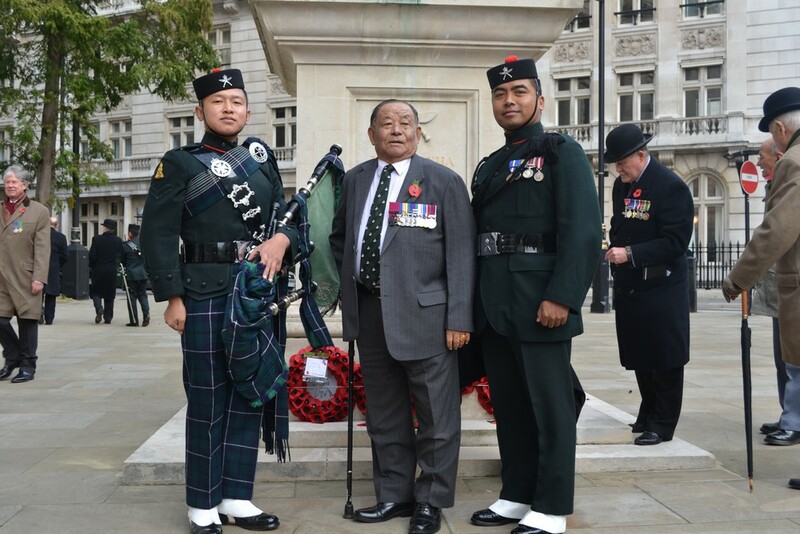 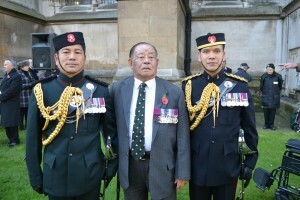 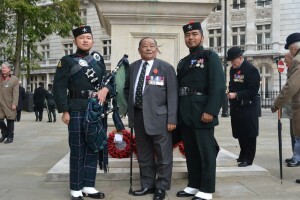 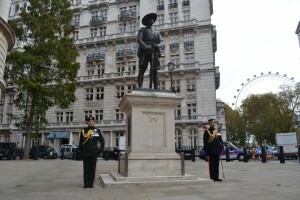 Representatives of the Brigade of Gurkhas and the Gurkha Brigade Association then joined Rambahadur with a short ceremony at the statue of Field Marshal Slim, where Colonel, the Viscount Slim also attended to pay his respects at his father’s likeness. 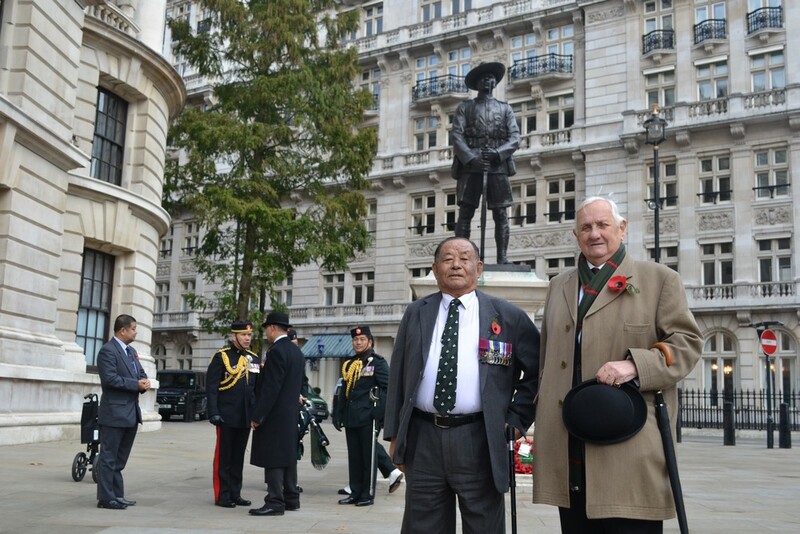 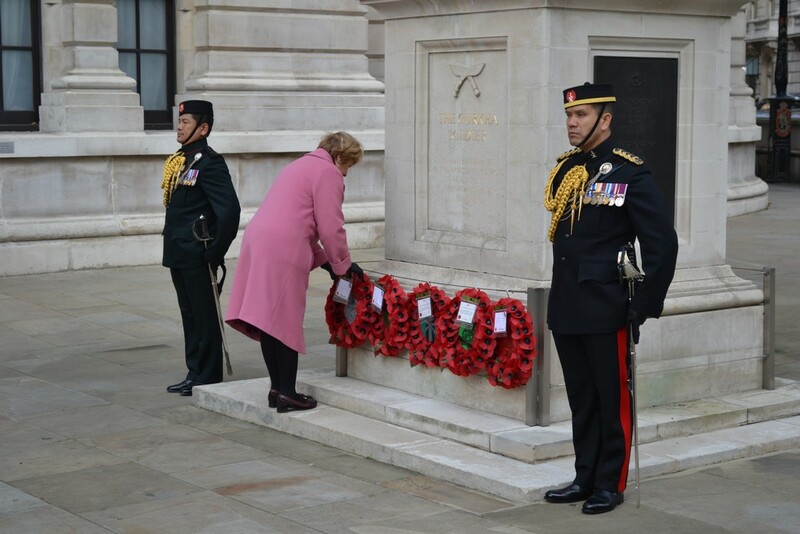 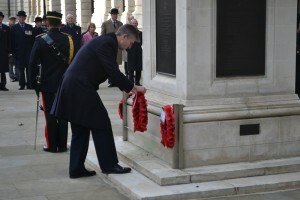 This was followed by a wreath laying ceremony at the nearby Gurkha Statue.